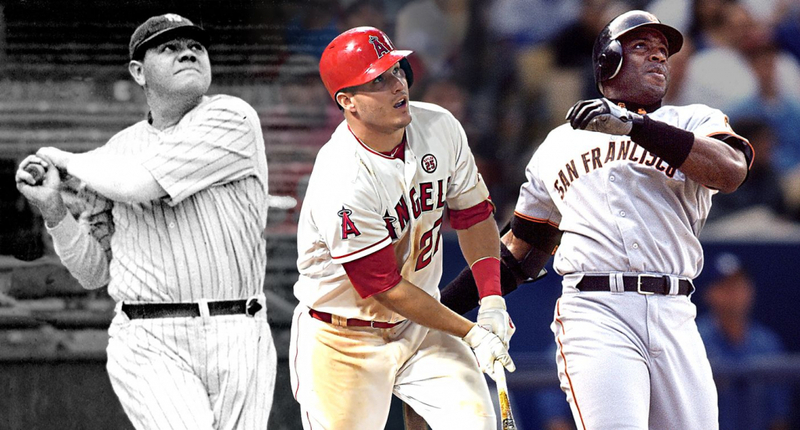 Any list of greatest athletes is likely to be an argument starter, especially if the subject is the Major League Baseball’s greatest players. Since the game, stadiums, equipment, rules, and even training have changed over the years, there is no single standard to rate a player from the 1920s against a player today. How do you judge Babe Ruth’s raw talent for hitting home runs against a player with similar skills who may have used steroids to improve his power? Many fans want an asterisk next to records that are considered “questionable” due to the differences in the game. When it comes to the greatest there are definitely areas of performance that will point to the superstars. Let’s break it down by various statistics. Early 20th century pitchers were known to have amazing numbers of wins.